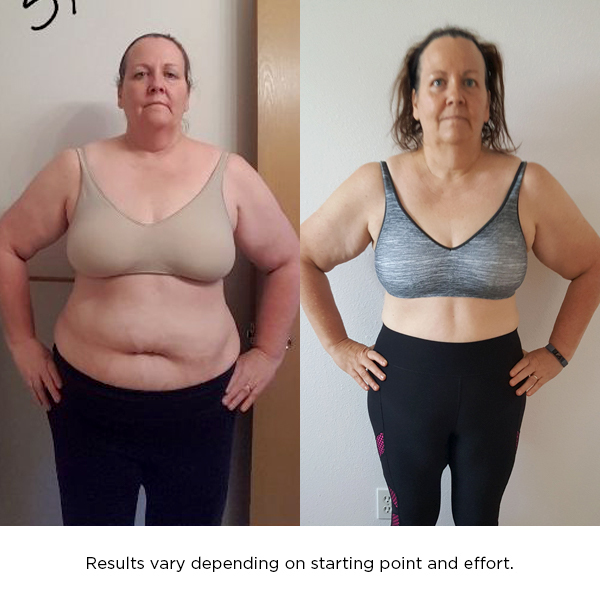 Nicole Betschman and Irene Markulik both took on the challenge on the TODAY Show and these are their 80 Day Obsession results – they lost more than 17 inches EACH! It’s 80 days of obsessive focus on fitness and nutrition. The workouts are intense — averaging 45 minutes to an hour in length — and the nutrition guidelines are every bit as demanding. 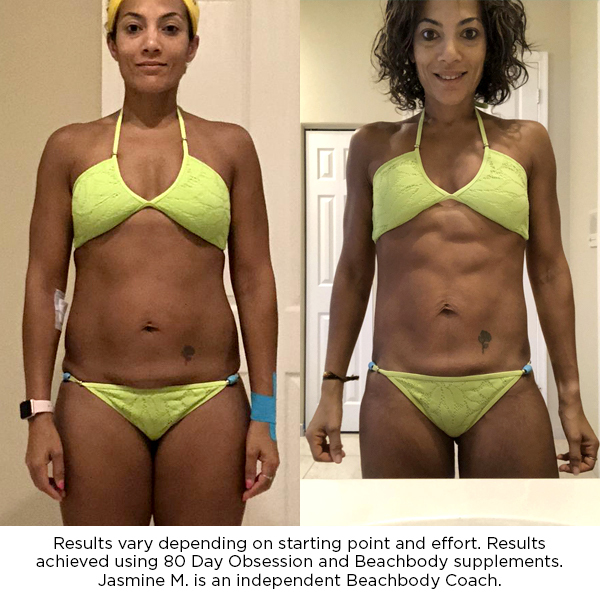 And the payoff is worth it — check out the amazing results! Try 80 Day Obsession on Beachbody On Demand today! 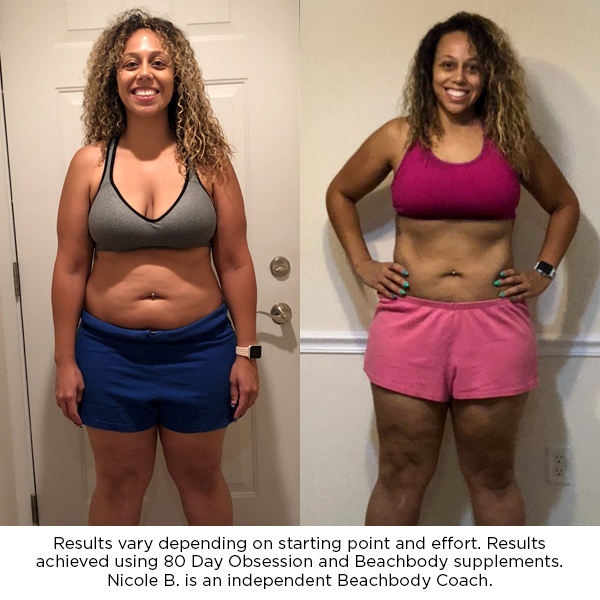 Nicole B. lost 10 pounds and 18.5 inches! 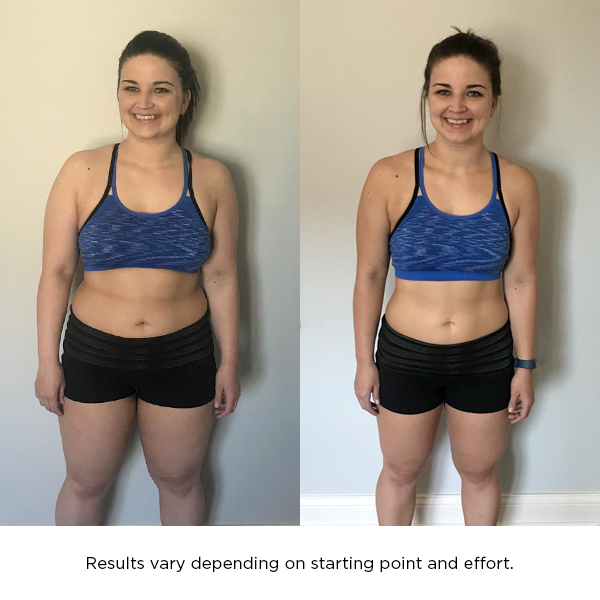 I entered on the TODAY Show website and thought it would be a great way to jump-start my fitness routine and to make myself more accountable. The biggest changes for me were my accountability, motivation, and selfishness. I had to make sure I put my workout first (selfishness) so that I could make sure that I was following a routine (accountability), and when I was able to check off a week of completion, it gave me the energy I needed (motivation) to push even harder. I love the fact that I was never bored with the workouts and that the workouts pushed my body to limits that I did not think I could go to. But more important, it changed my mindset about working out. Someone I hadn’t seen in 15 years told me that I really let myself go. I was devastated. Two days later, I got the call that the TODAY Show chose me! It was exactly what I needed at exactly the right time — I was so ready for a change. I noticed changes almost immediately in not only how I looked but also in my confidence. I love everything about 80 Day Obsession — the overall message of the program (work hard and it will work), feeding your body what it needs to work at its best, and the level of accountability. The first thing I saw was the physical changes. I quickly saw inches melt away. Then I saw the number on the scale go down. I started to see muscle tone that I have never had in my life. 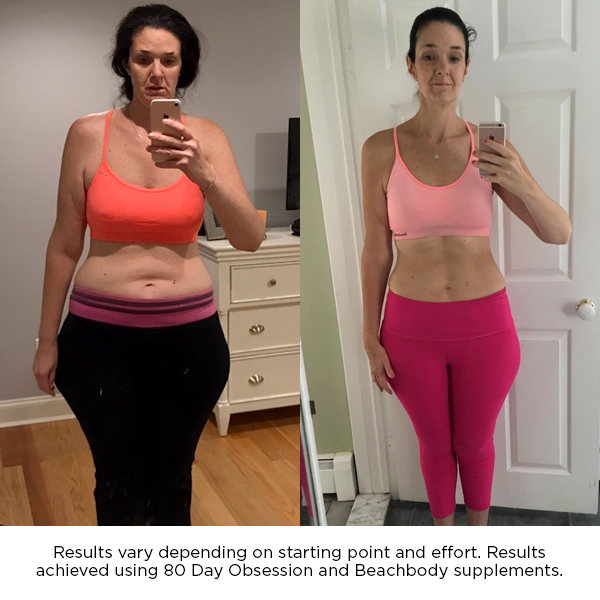 I love how 80 Day Obsession doesn’t just give you workouts to complete; it really takes you on a journey. In ONE MONTH, I went from not being able to do a single push-up to being able to do 20. I loved the timed-nutrition in combination with workouts that were different every day. 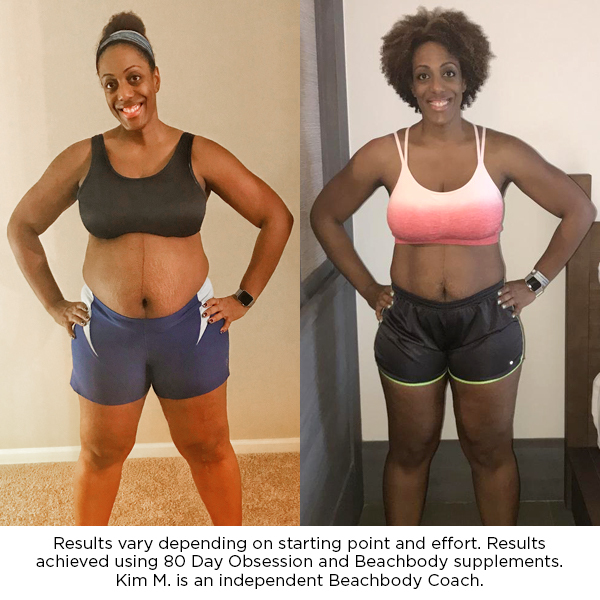 I found it simple to modify when I needed to and to challenge myself at the same time, and I was excited to follow a program that utilized weights and cardio. I wanted to look and feel good again after having babies. Going to a gym was just not ideal with two kiddos in tow (cost of a trainer, nursery fees, travel time, etc!). 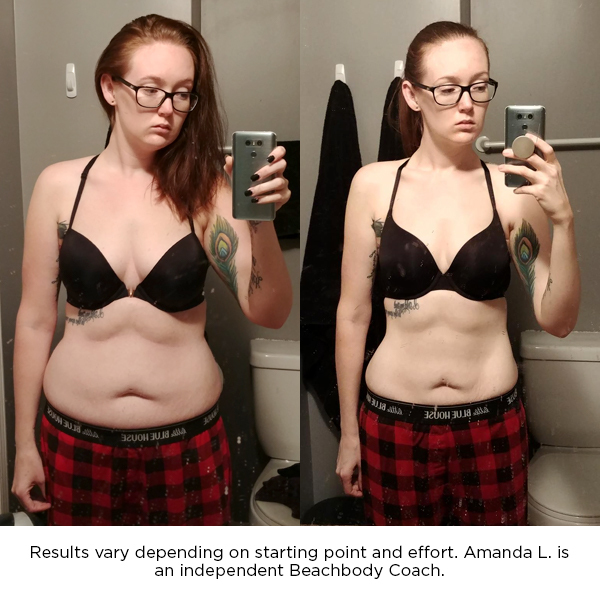 I noticed major changes in my abs and legs, but the BIGGEST change was how I felt! I felt so much stronger and more confident! With the timed-nutrition, I don’t ever feel hungry and I never get that overly full feeling. I always just feel satisfied. My energy levels are up, I’m happier, I feel healthier, and I look the best I ever have! The changes I noticed physically from 80 Day Obsession were all over, but the most prominent was definitely in my abs and glutes. I have struggled with my abs since having my kids who are now four and five years old, and I have never had a six-pack before — it’s pretty incredible! 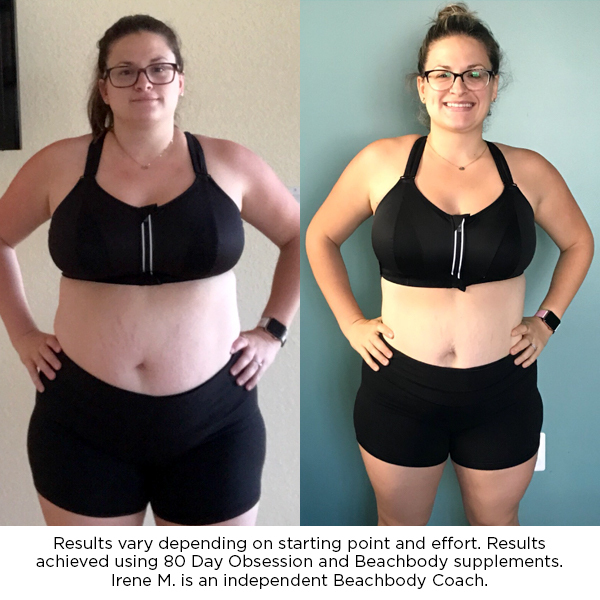 I love that 80 Day Obsession proved that with support, the right tools, and the right mindset, we are capable of shaping our bodies and becoming our strongest and healthiest! There are so many things I loved about 80 Day Obsession. Besides the confidence the program gave me, I loved that it was a longer program that required a commitment, so when I finished it, I had a huge sense of accomplishment. Previous post What is the Mediterranean Diet?